Here are some popular tourist destinations in Armenia, some things to do in Yerevan, and ultimate travel tips to guide your travel to Armenia! Armenia is picturesque and hospitable. Now, you will read about popular tourist destinations in Armenia, some things to do in Yerevan, and about the national identity that should not be avoided in any case. Yerevan is a very small city, and you can go around the entire center in an hour. It makes no sense to list all its attractions, let’s talk about some favorite places of all the tourists. It is a unique staircase, where modern art is presented. 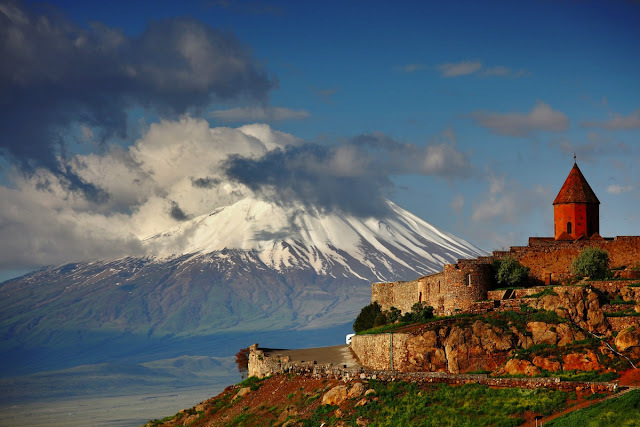 Go upstairs, the whole city is wide open from there, and if you are lucky with the weather, you will see Mount Ararat. It is the central square of Yerevan. Here are the most prestigious hotels, and in the summer, you will be able to watch a show of fountains in the evenings. This is a kind of a flea market. Here you can buy souvenirs, ethnic jewelry, traditional Armenian clothing, carpets, musical instruments, dishes, paintings and even pets. You can come here just to feel the charm of the country, and, of course, you will hardly leave it empty-handed. It has been working since 1998. It is quite popular among locals and foreigners. It was visited by some stars and politicians, for example, Prince Charles and Kim Kardashian. You will like it both for author's Armenian cuisine and a chic interior in ethnic style. It is quite expensive, compared to other restaurants in Yerevan, but it's worth it. This is the street where you can find trendy cafes and expensive shops. Many people love this place in the evenings when young people go out for a walk. Quite often, you can meet street musicians who play national music, and local youth who starts dancing. Armenians are very fond of their folk dance and show it on the appropriate occasion. 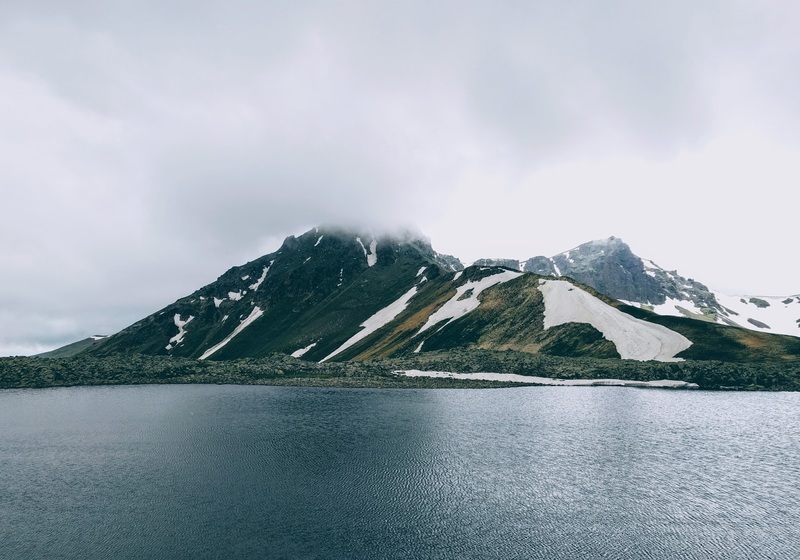 Armenia is a country of mountains, fields, rivers, and lakes. You should better rent a car or a minibus with a driver and go on a trip. It is the Armenian monastery that is located on the border with Turkey. Its charm lies in the fact that it offers an incredible view of Mount Ararat. It is another monastery with an incredible view. You will be impressed by the road leading through the gorge to Noravank. It is a kind of Armenian Stonehenge, but it was built earlier. You should watch the sunset over there. The ruins look magical when the golden rays of the sun seep through them. It is the city, located near the border with Georgia. It’s definitely worth going there to see the mountains, rivers, and fields. This is an ideal place for nature lovers. On the way from Yerevan to Tashir, visit the town of Aparan and buy fresh bread matnakash that is straight from the oven. It will be cooked on you. • Do not be afraid to talk to strangers! Armenians are very hospitable and friendly. • Always have cash. Yerevan is an advanced city, however, taxi and most small shops do not accept credit cards. The situation could be worse outside the main city. • The best time for traveling to Armenia is spring and early summer. It's already warm, and everything is blooming and blossoming. What do you think about Yerevan? Do you want to go to Armenia? What is your ultimate destination for a couple getaway? Let us know your thoughts below! Thank you so much!